We make buildouts fast and easy. By far the simplest, easiest, and most cost-effective way to navigate the confusing and demanding world of construction is to hire an experienced design build firm. Design build construction has been growing in popularity for over a decade, and for good reason. The process of physically building or expanding your business can be one of the most difficult things you encounter as a business owner. It is challenging to find a qualified architect within your budget to create a design that meets your needs and exceeds your expectations. Metro Construction Management has a long history of working with leading architects to provide complete design build services for businesses throughout the United States. Our close relationship with these talented architects allows us to construct your tenant improvement project faster, and at a more competitive price than other construction methods. As an experienced design build firm, Metro Construction Management is your single point of contact for all your construction needs. 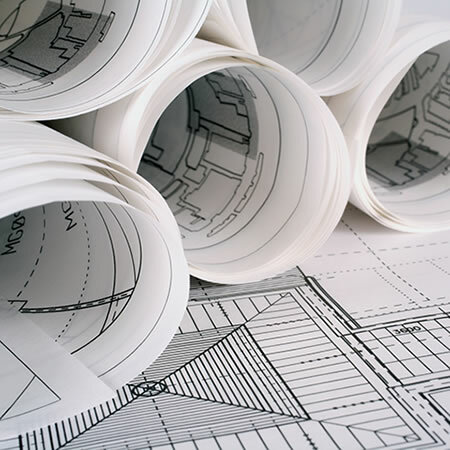 We work directly with the owner and the architect to simplify and expedite construction. Metro collaborates with the owner and the architect to make certain that the design of your new space provides you with the best value, both in the short- and long-term. During the design phase, we provide the architect with our insights and experiences regarding constructability, maintenance and replacement costs. This allows the architect to make informed decisions, and create a design for your business that truly meets your needs and is constructable, cost-efficient, and durable. Metro Construction Management uses an industry-leading project management system to coordinate, collaborate and record all aspects of construction. From pre-construction through project handover, everyone on the project is able to reference plans and schedules, view photographs of construction progress, and communicate with other teams. By embracing this technology on site and in the board room, we are able to quickly inform, gain consensus and track our progress against the schedule and budget. We work with the best millwork manufacturers to quickly produce retail fixtures, cabinets and displays for your business. We understand how important fixtures are to your day-to-day operations. Metro will listen to your requirements, and work directly with a leading millwork facility to create durable, cost-effective point of sale (POS) fixtures for your business.